She recently released “Sparks Fly,” the second single from her full-length album, “Start Over,” and has recorded and performed with a number of other artists at venues around town. 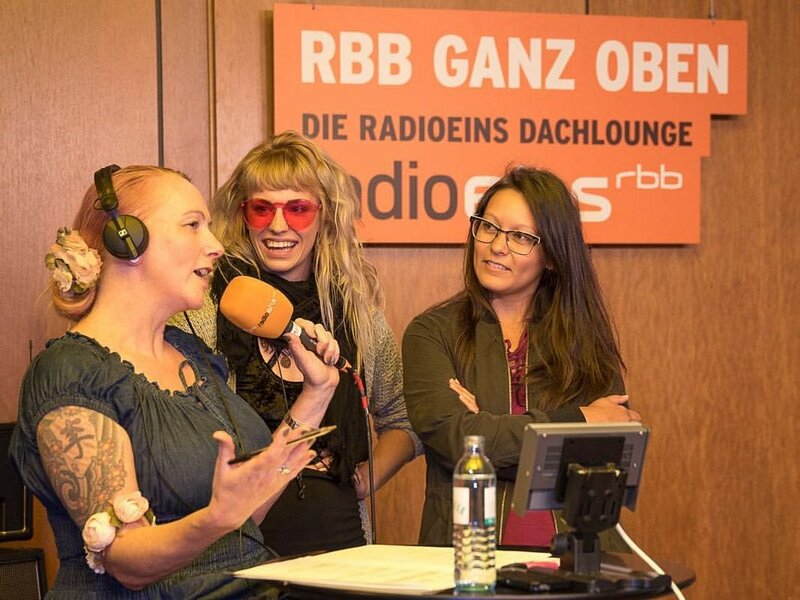 Jazmarae Beebe and Eve Berrington performing on Radio Eins, Berlin with group Søltree. Jazmarae Beebe and Richard Scott with the Crescent City Swingers on WWL Channel 4 News: Morning Show, New Orleans. It doesn’t sound like anything else that’s come out of the Seattle pop scene lately. It’s not stripped-down folk, and it’s not hand-clapping tent-revival indie Americana.